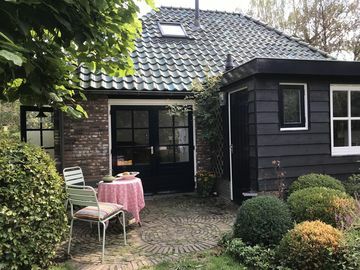 Experience the unique character of Eefde with a stay in a vacation home rental. This city has something for everyone. With a vacation rental, you get a home away from home—many rentals offer full kitchens and outdoor grills for some home cooking.